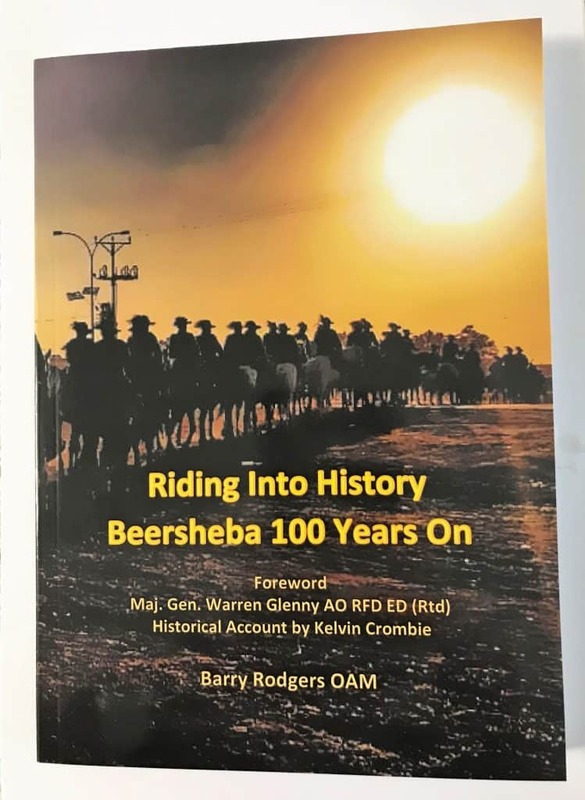 THE AUSTRALIAN LIGHT HORSE ASSOCIATION LTD.
Notice is hereby given that the Annual General Meeting of The Australian Light Horse  Association Limited will be held on Saturday 1st June 2019. 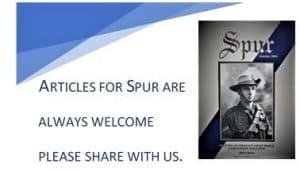 The AGM will be held in the Springs Room. The AGM will commence at 12.00pm, followed by a short break before the ALHA Directors meeting at approximately 1.00pm. A social evening get-together and informal dinner will be commence from 6.00pm in the Springs Room. All nominations for the position of Director or any other position on the Board must be received at the company office no later than the 4.00pm on the 17th May 2019. They must be signed by the Nominee and 2 other Financial Members of the Association. All notices of motion must be received in writing at the Company Office by 4.00pm on the 10th May 2019. All proxies relating to any motion must be received at the company office not later than 4.00pm on the 31st May 2019. An Agenda and Audited Accounts will be available in due course as a hard copy or they can be emailed as a PDF file. In October 2017, 175 members of the ALHA, many of whom were direct descendants of WW1 Troopers followed in the steps of their forefathers. re-enactment and the great Middle East Campaigns of WW1. Two hundred and forty pages are packed full of the dramas and accomplishments of the trip covering four countries, Egypt, Turkey, Jordan and Israel. Cheque or Money Order made out to the Australian Light Horse Assoc. Include your name, mailing address and number of copies. Direct Deposit into Account – Australian Light Horse Assoc. Price for a single copy is $35.00, includes postage within Australia. Price for 2 x books is $30.00 each, incl postage within Australia. Price for 4 x books is $25.00 each, incl postage within Australia. If you haven’t done so already, please renew your membership as it expired on 30 June. We understand it’s easy to forget but please renew as soon as possible as your membership has lapsed. A reminder that money deposited into the ALHA account without a completed renewal form having submitted, will not be processed until such time as the completed form is received. The Association bank details have changed and all forms on our website have been updated accordingly. Please ensure you edit these details with your banking institution and destroy any old forms in your possession.. The Association bank details are changing due to our banks merger, as such renewal payments will not be taken via direct deposit after close of business today Friday 3rd August. Please wait until notification of our new banking details and all forms on the website are updated early next week. Any postal payments with cheque or money order are not affected by the change. Sorry for any inconvience caused. Please be advised that due to conflicting timetabling and events regarding the ‘Feast of the Tabernacles’ holiday period. We have been advised by Kinneret College that the ceremony at Semakh has been postponed. This being the case the proposed trip is postponed to a date to be fixed. Centenary of the Battle of Semakh leaving 19th September and returning 4th October, 2018. As you are probably aware we have been contemplating a trip to Israel in September this year. We have finally been able to secure hotels, so the trip is now a reality, provided we can get the minimum number of 20. This trip will have two aims, one to commemorate the Centenary of the Battle of Semakh including the unveiling of a statue to commemorate the battle, and secondly, a more reflective trip through Israel, giving us a chance to reflect more on the places visited, without the pressure of the last trip with all the complexities entailed. We will be leaving Australia 19th September and returning 4th October, 2018. Due to the dates being during ‘high season’ the cost of the trip is unfortunately higher than other times however the cost does cover airfares, transport, breakfast and dinner (half board) at top hotels, all tips including guides, drivers and hotels, all museum and National Park entries. For 20 participants the cost is $6,490 AUD ea. * This price is based on twin share. For 30 participants the price will come down to $6,290. Maximum number for the trip is 30. A half day horse ride down the Mount of Beatitudes to the shore line of Galilee. Extra cost would be in the vicinity of $250 ea. An exciting IDF Shooting experience available for those who are keen to shoot a variety of weapons under expert Israeli instructors. A draft itinerary is attached and also a booking form. If you are wishing to be part of this tour, please fill in booking form also attached and return ASAP with $400 deposit. (Deposit deadline is July 14th) Please send copy of passport if this has changed or you weren’t on the 2017 Beersheba trip. Please be advised that renewals for 2018/2019 will not be accepted until after the ALHA AGM. At this time renewal forms will be forwarded and also available for download on this site. If a completed form, along with the prescribed membership fee is not received your membership will not be processed until such time as the appropriate paperwork is submitted. This is required to maintain accurate contact details on our Membership Registry. Members of the Australian Light Horse Association have been invited to attend the Dawn Service, Commemoration Services, Ceremonies and Parades throughout Australia this ANZAC Day. Please check with your local RSL Sub-Branch or Council for our attendance or even better just simply attend the various services to remember those that gave the ultimate sacrifice for those they left behind. 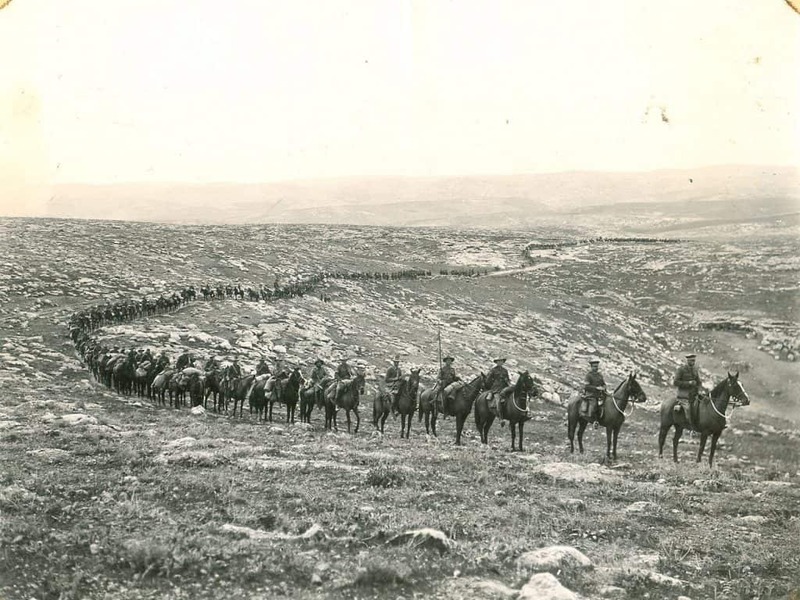 While Australian infantry and those of the Australian Light Horse who joined the Field artillery fought on the Western Front, the rest of the Australian Light Horse were fighting campaign after campaign against the Ottoman Turks in the desert of Sinai, Palestine and Syria. The ANZAC Biscuit – a little bit of history.